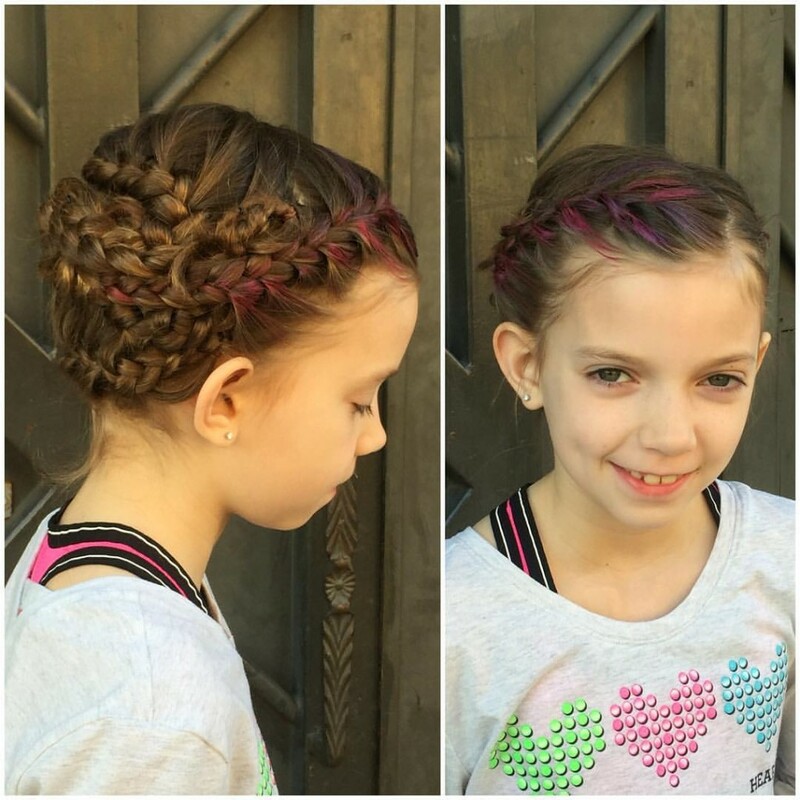 These lovely braids were created by Kristin Jackson. 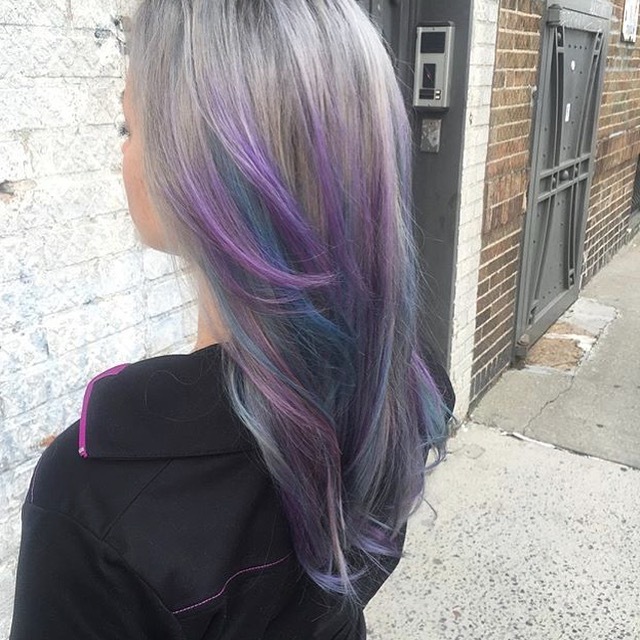 She used Redken’s temporary hair makeup Color Rebel. This is a fun way to add a pop of color with no commitment! 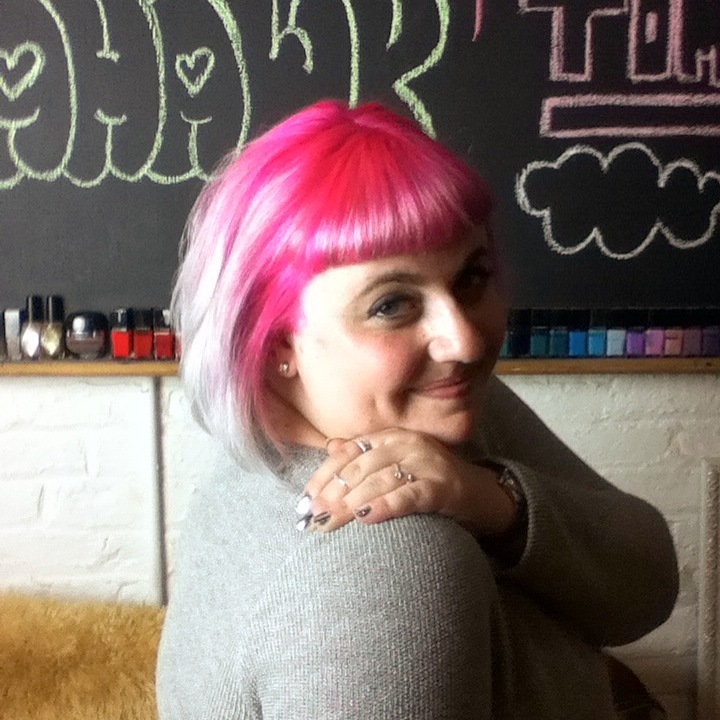 So are you dying to get your hair colored?! Each one of these took 2 1/2 to 4 hours in the chair. Both balayage and double process require the hair to be bleached and toned either with a glaze or creative color. Price range is $175-320. Our pricing is determined on several factors including time, effort and amount of product used. We recommend booking a hair consult it’s free and helps us get on the same page as our clients. 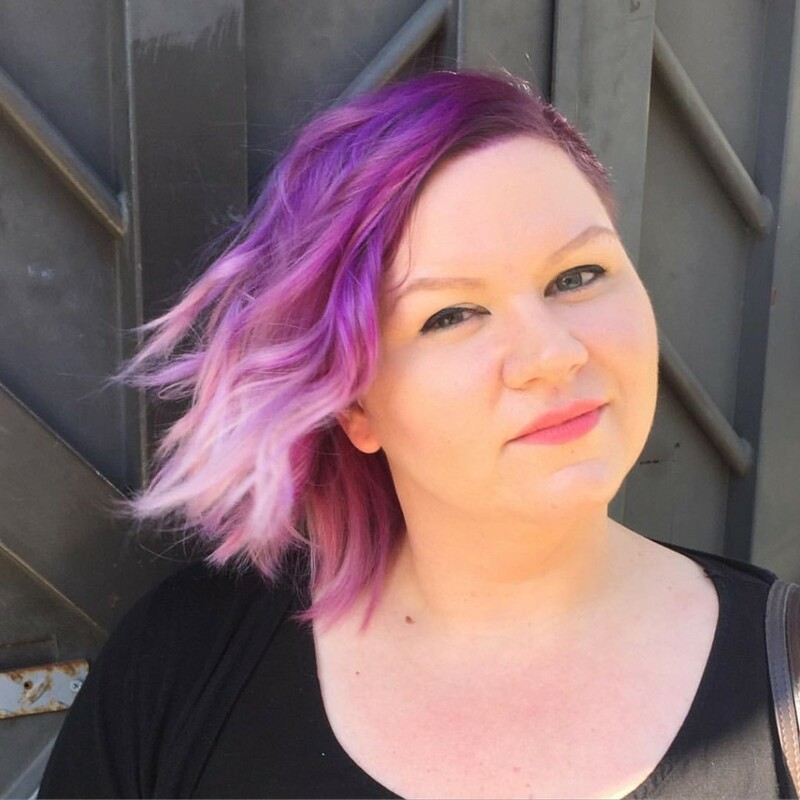 As always we are CASH ONLY, consults allow us to give pricing and book out the correct amount of time to make your hair dreams come true. Receive $10 off when you do cut and color together. 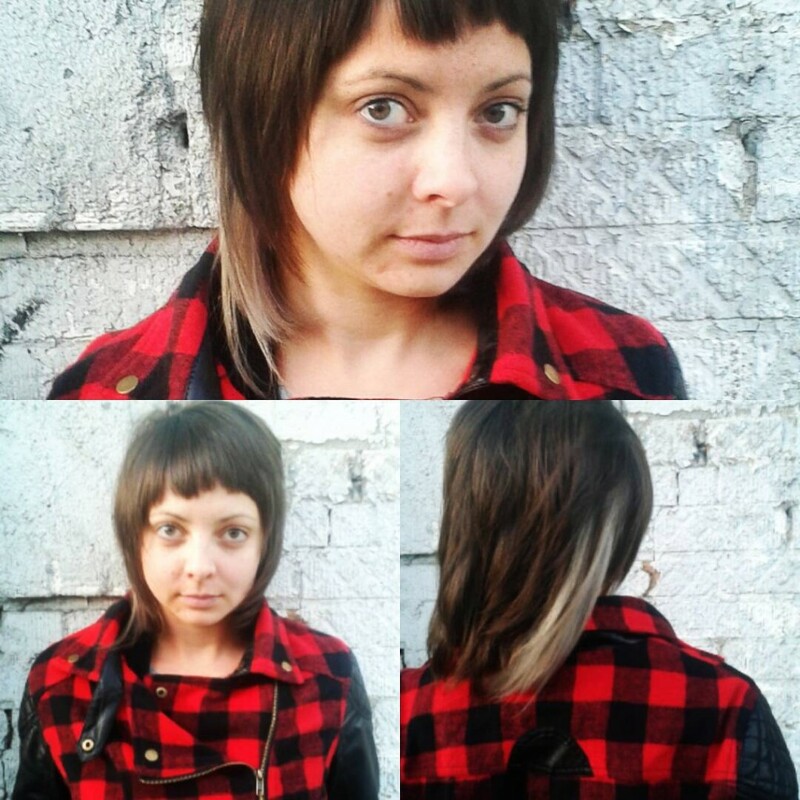 Check out our Junior Stylist Maria Lina for discounted rates. 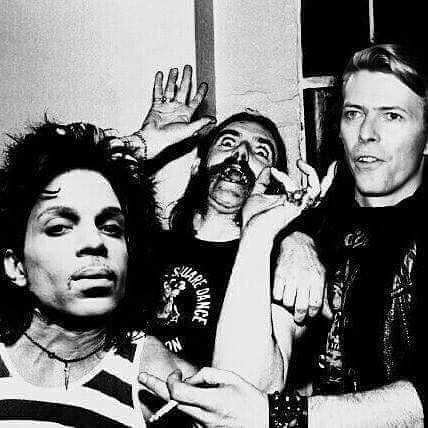 This past year we have lost several of our idols. Thank you for making our world a brighter, sexier, rockin’ place; to be the weirdos that we are! 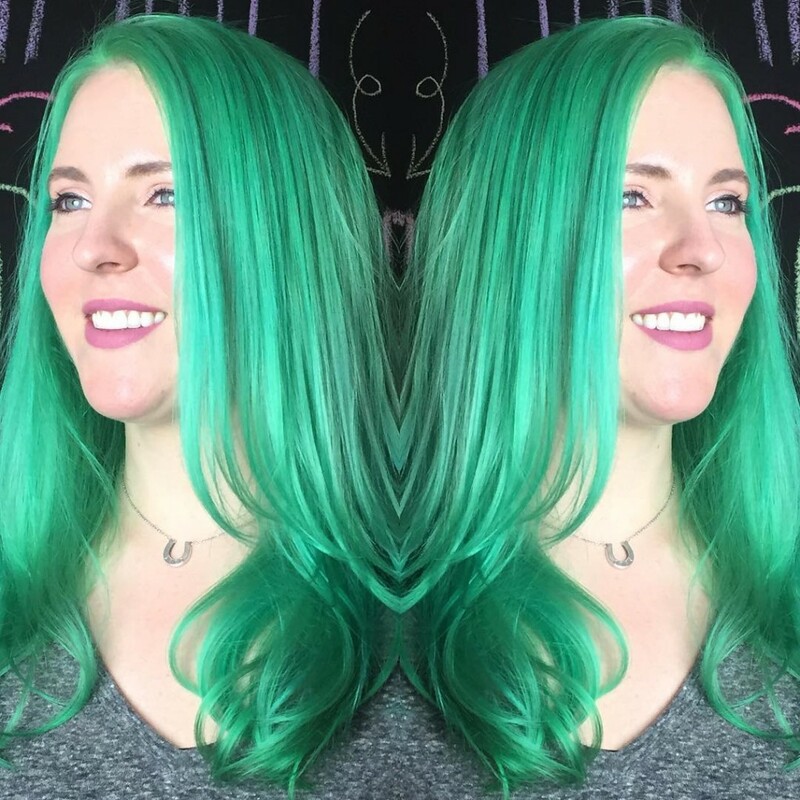 This entry was posted in Uncategorized and tagged 90's, bedstuy, besthairsalon, braids, brooklyn, bushwick, doubleprocess, fashion, greenhair, greenpoint, haircolor, haircut, highlights, mermaidhair, nychair, olaplex, pinkhair, pravana, punk, purplehair, redken, ridgewood, shag, silverhair, tomahawksalon, unicornhair, williamsburg. Bookmark the permalink.